Upscale townhome in prestigious Cliffs at Walnut Cove. 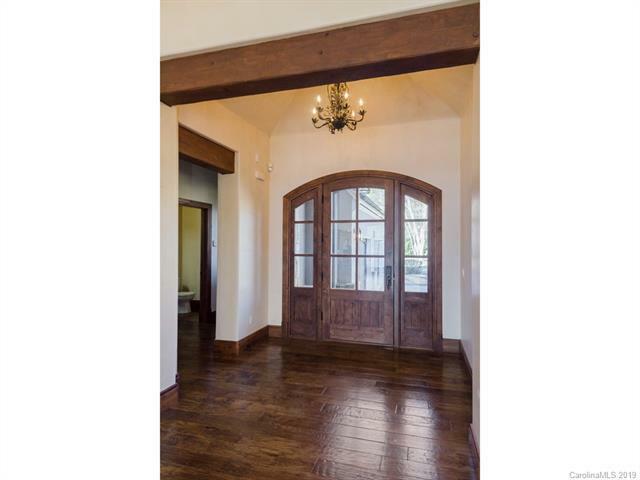 Exquisite finishes & Mill work throughout. Features Master on Main plus 2 En-suite Guest Bedrooms in Lower Level. Well thought out floor plan lends itself effortlessly to entertaining. Very impressive Kitchen boasts massive Island. 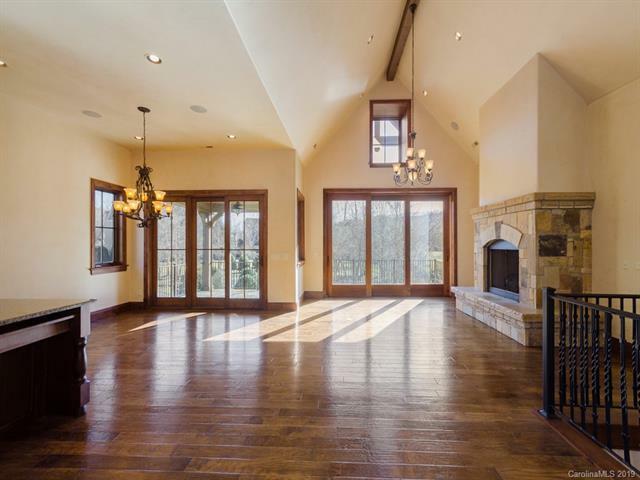 Dramatic Great Room, open concept dining area both open to views of Pond and water feature. Ample space for relaxing outdoors on Covered Terrace, Rear decking and covered flagstone patio. Ample Storage throughout. Community offers Golf, Tennis, Wellness Center, Indoor & Outdoor Pools, Club House & Dining. Bank owned property. Sold As-Is. No warranties or representations, buyer to use due diligence in verifying water/sewer/lot size/systems. REQ Proof of Funds or Pre-Qual letter w/offer. See attached Bank addendum to contract.